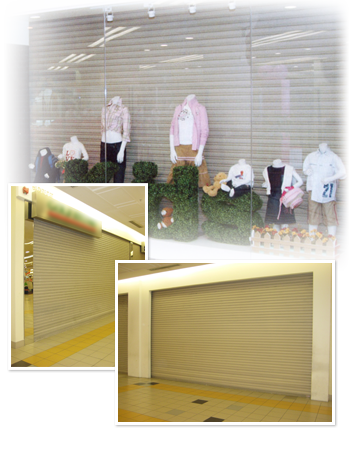 Hightex® Dynamic fire shutters are designed to meet the criteria of stability and integrity for 4 hours fire rating. 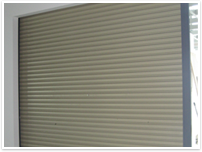 Our shutters can meet the insulation criteria with partial insulated lath. 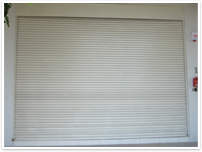 In order to meet the specification of some Middle East countries our shutters can be fitted with fusible link and wind locks. 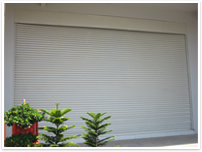 In Malaysia, our fire shutter can be manufactured a maximum length of 13 meter in total. For WARRES 304863, we can manufacture shutters to a dimension of 7meter x 7meter.